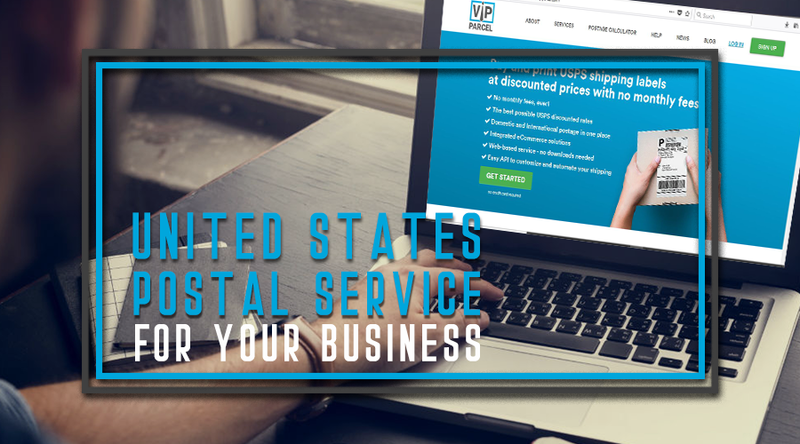 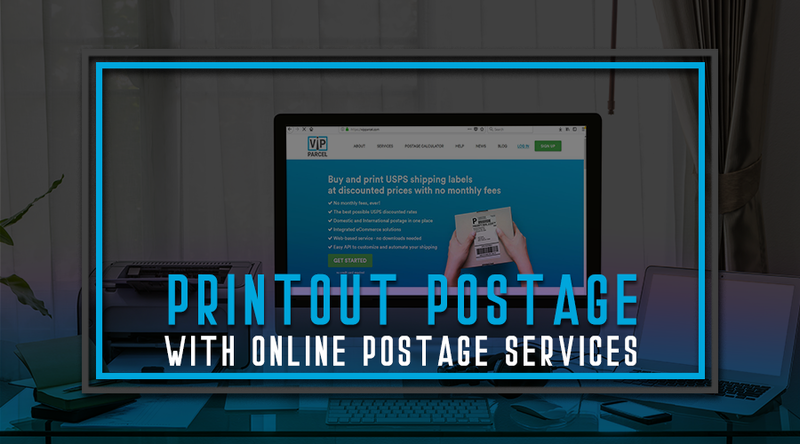 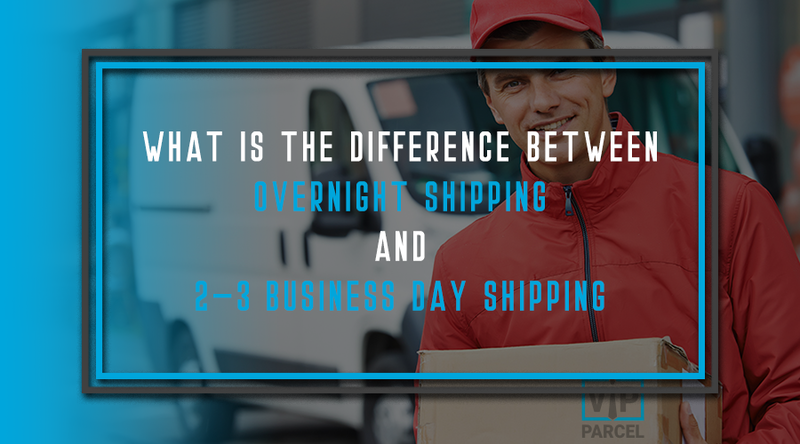 Instead of hand delivering items to distant locations, it's more economically feasible to use a professional shipping service like USPS. 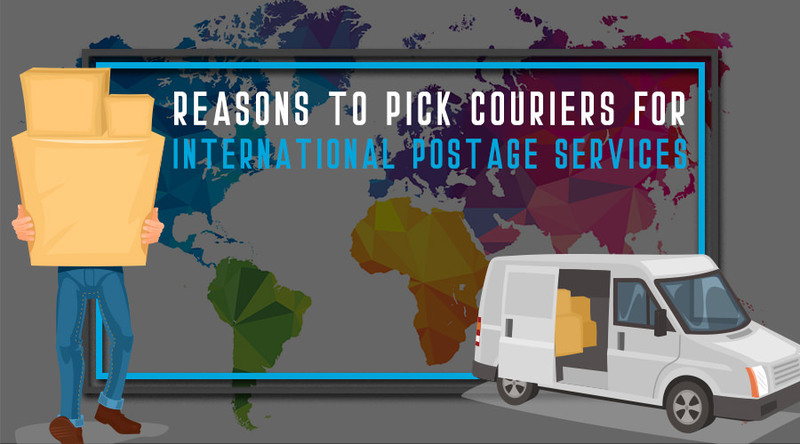 Current technological innovations have made courier companies not only the faster choice, but they cheaper and safer alternative as well. 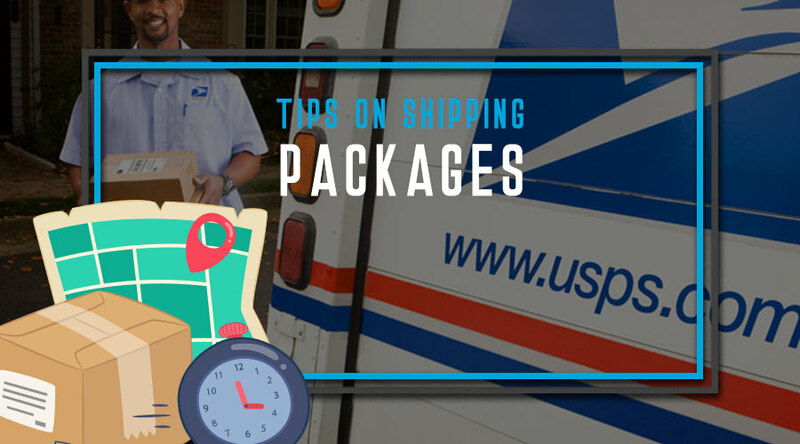 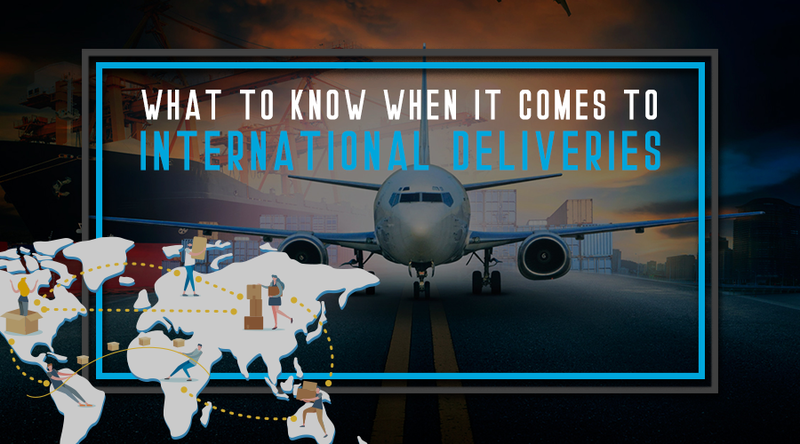 The best ones have online tracking systems so you always know where your package is. 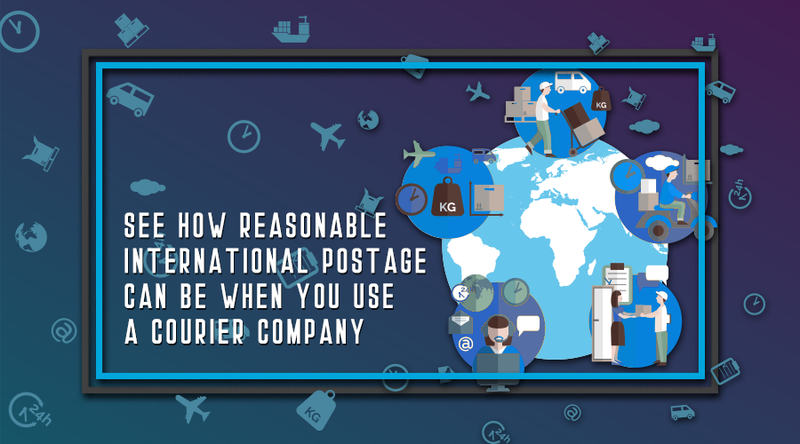 In addition, they offer insurance for your items in case any mishaps occur en route due to negligence on their part. 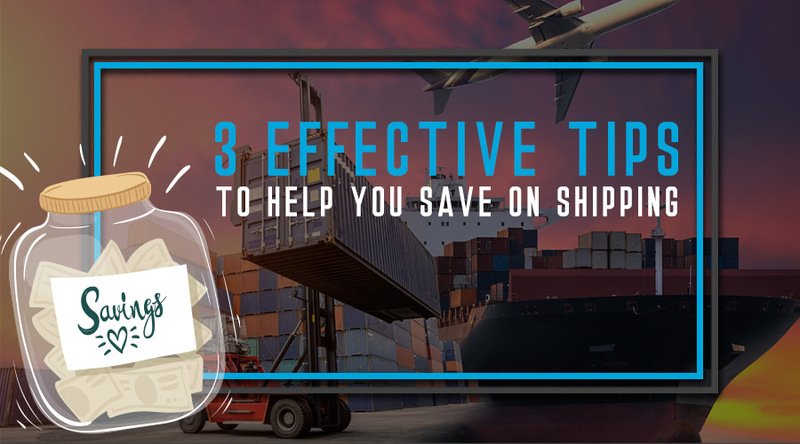 No one likes to spend a fortune when it comes to shipping. 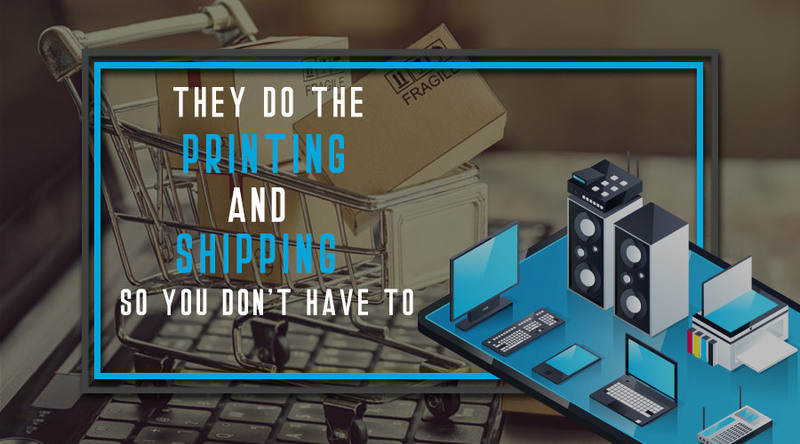 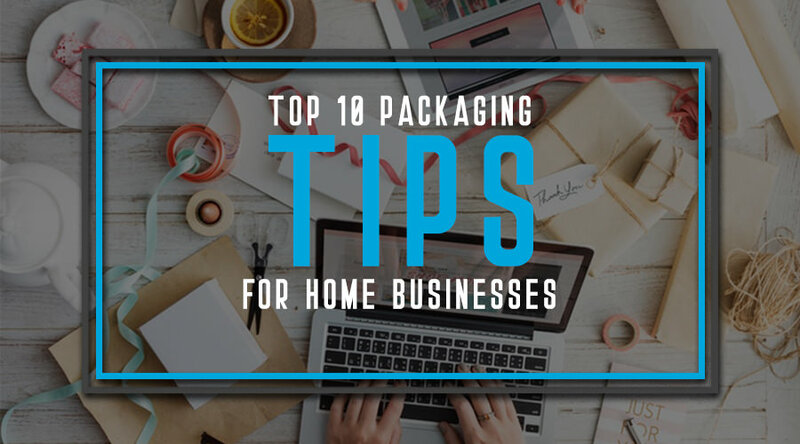 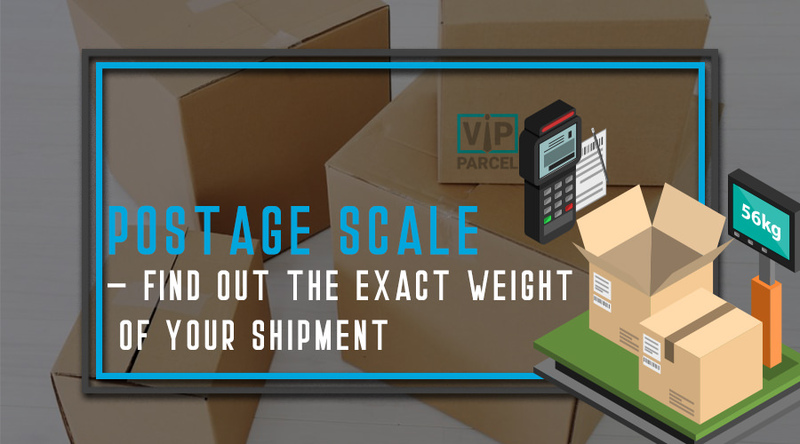 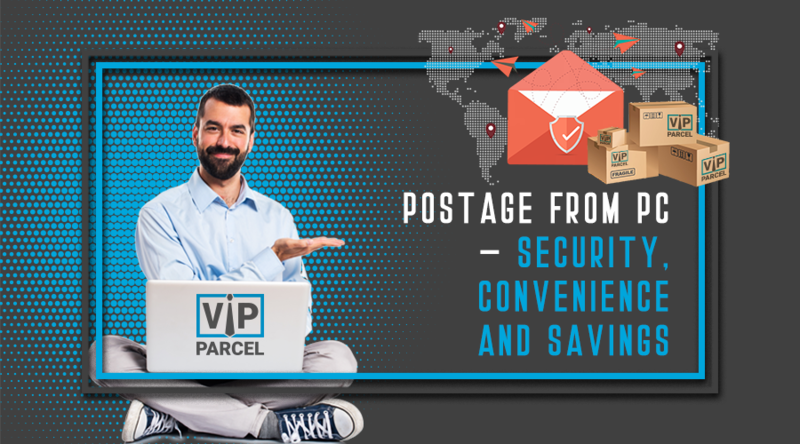 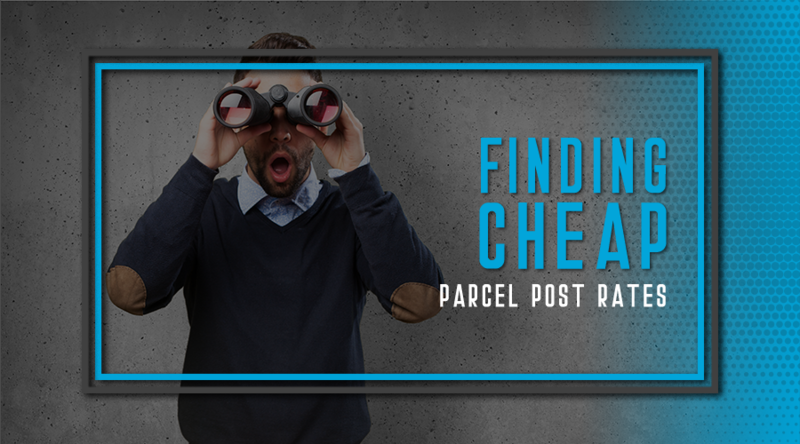 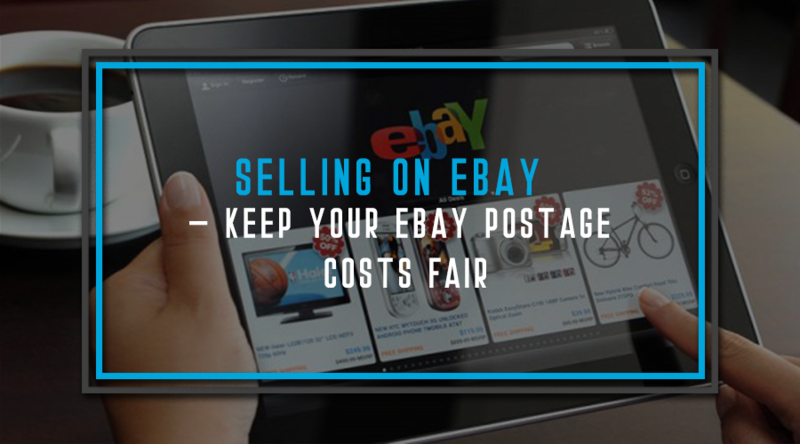 Despite that fact, there are still a huge number of senders who commit common mistakes that make them pay bigger fees as they send packages to their customers or loved ones. 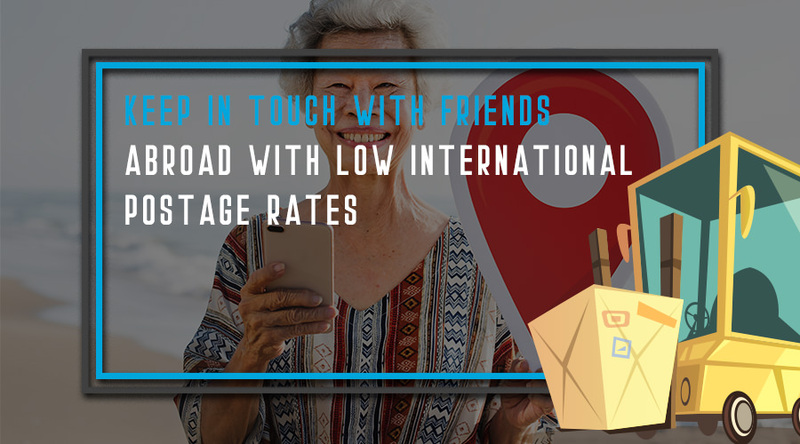 Whether you're too lazy, you should really consider having at least 3 photos to showcase your item. 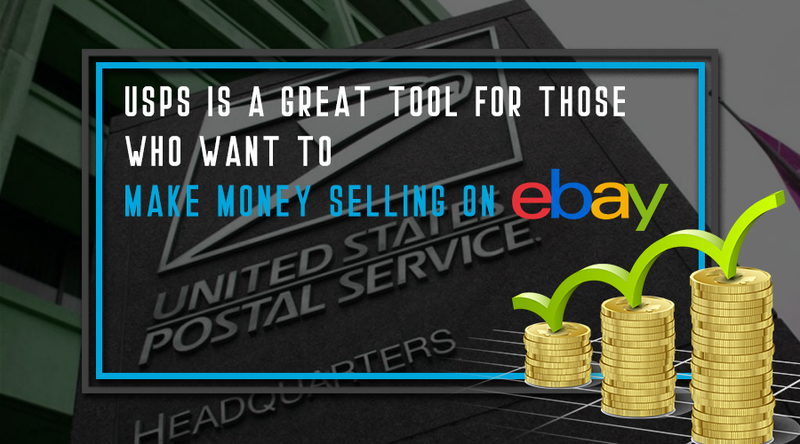 High quality photos that are self-taken have more credibility and get higher sale percentages. 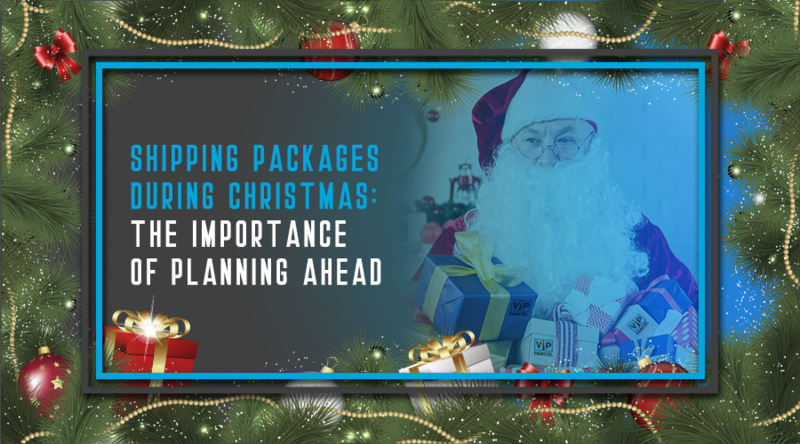 The Christmas season is not only a busy gift buying time for immediate family, but it also a time of buying gifts for loved ones who do not live nearby. 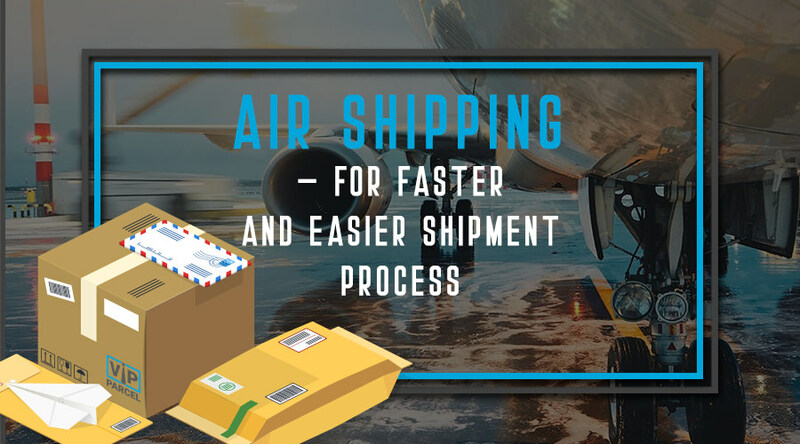 Shipping a gift to a loved one so that it arrives in time for Christmas take careful planning, especially since many other people are doing the same thing which makes the Christmas holidays one of the busiest shipping times of the year. 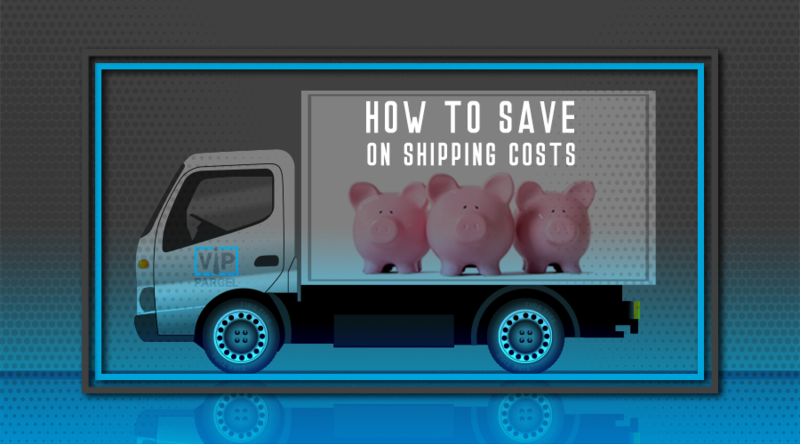 One of the factors that hamper buyers from buying online is shipping cost. 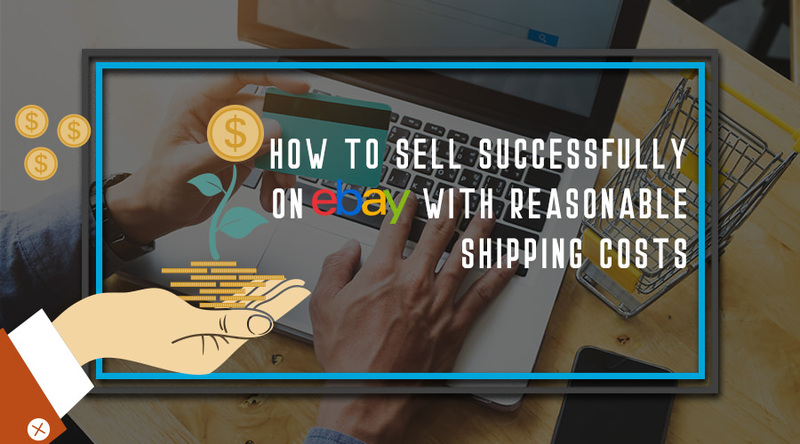 Sellers who offer free shipping have more advantage of closing a sale rather than those who don't. 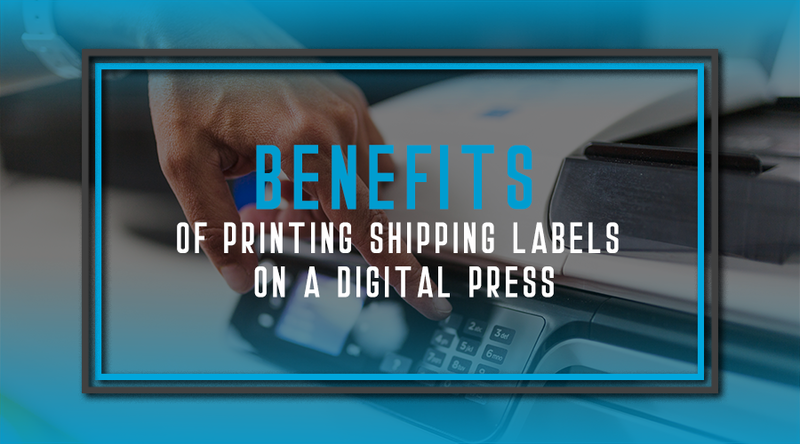 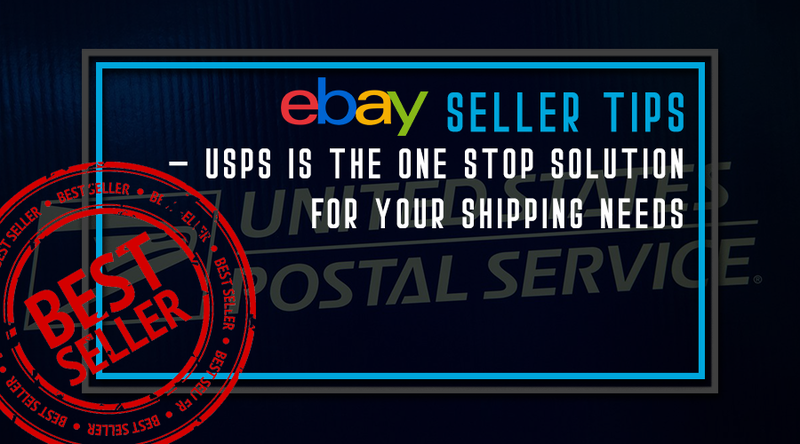 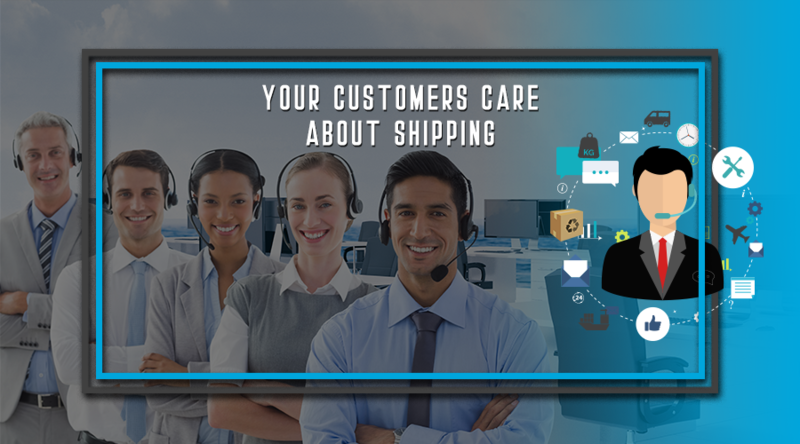 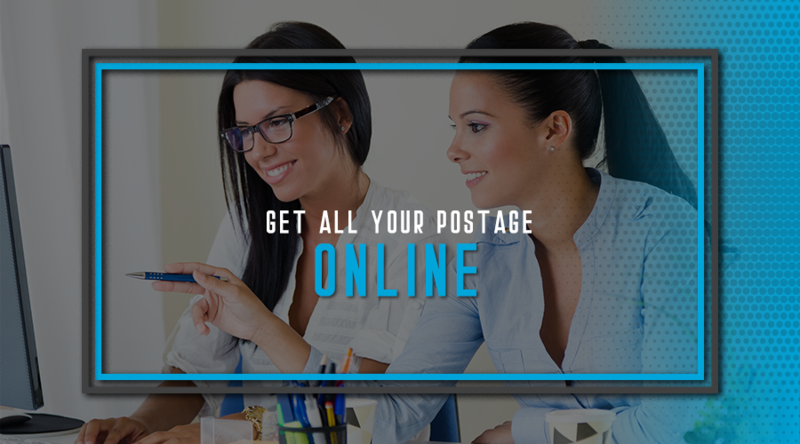 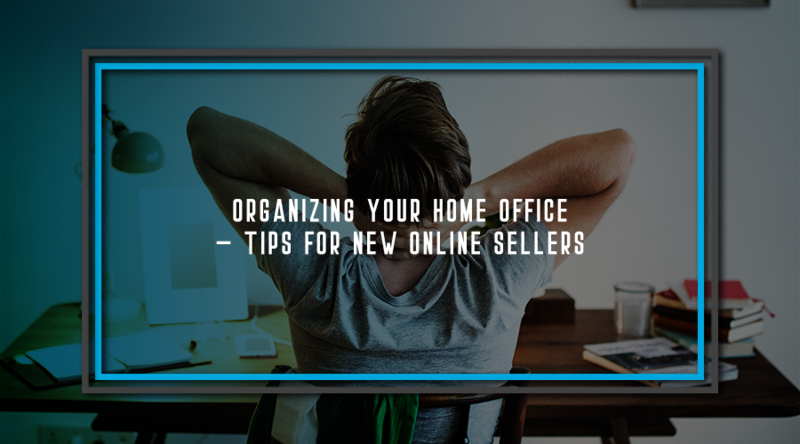 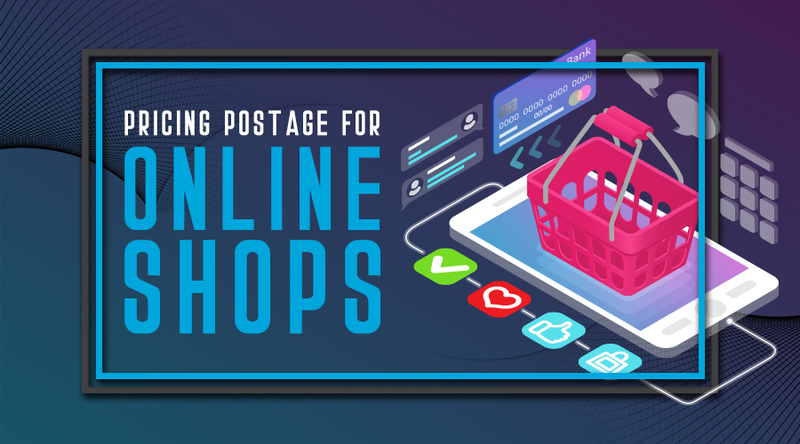 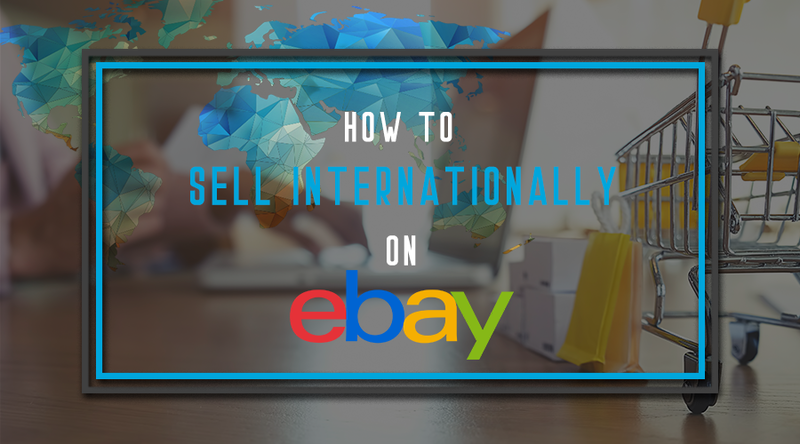 In order for sellers to have a greater opportunity to make sales, consider offering free shipping.